There are more online shops for women’s apparel and kids’ wear that I know of as compared to online shops catering for men. I think this is because women are more likely to shop online for themselves and their children. Nevertheless, the market of online shopping malls is expanding and is now available for everyone. 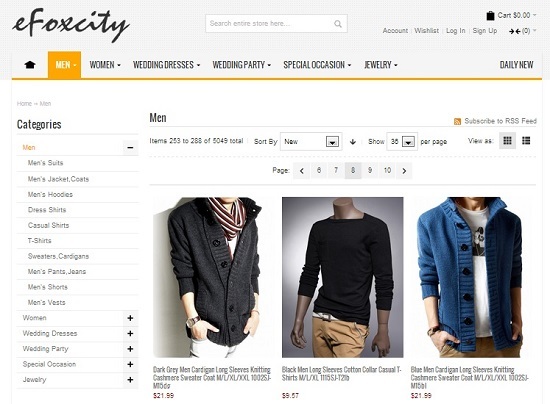 Description" content="Trendin.com has wide collection of people jackets, you can buy men’s jackets, people jackets from our online store. Free shipping and Cash on delivery.